Duncan. But then he hears that one day, he could be king himself. 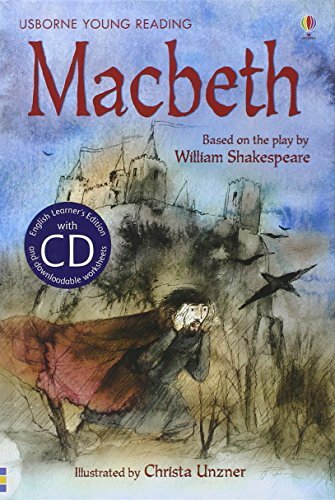 Mad with ambition, Macbeth sets out on a bloody path to power.Comes with a CD, which contains full readings of the text by native speakers in both British English and American English.